Can produce a 'revolutionary' autonomous vehicle but can't produce a charging mat? Seems the entire auto industry, except Tesla, has (for years now) hinged their future of auto driving to LiDAR sensors which are having trouble getting over to cheap solid state sensors. Tesla uses a combination of visual cameras and radar sensors. LiDAR seems a lot like hydrogen fuel cells - it's smoke and mirrors being thrown up by companies that are lagging behind. Make it sound like you're not lagging behind by saying that you're trying to go do something else. The premise that LiDAR is necessary to drive a vehicle is so obviously BS. Humans have been driving vehicles well enough for over 100 years with nothing more than two cameras. Humans can drive vehicles remotely with nothing but cameras. Having LiDAR can certainly assist with driving a vehicle, just as radar and sonar can, but it's obviously not required despite every company that isn't Tesla (or Comma AI) insisting that it is. 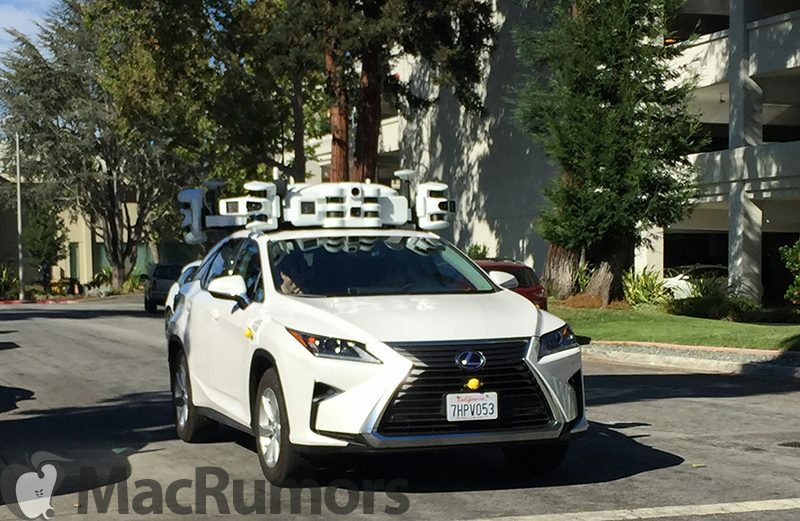 tl;dr Apple is rumored to be looking at one of the implementations of solid state LiDAR. Pretty much everyone is as well. This is a good thing. The more vendors exploring the different versions of solid state, the greater the chances that some beneficial tech emerges. Check your safety data. One of the main benefits IS safety. They won’t replace human driving 100% anytime soon, but I’m looking forward to the option. Seems the entire auto industry, except Tesla, has (for years now) hinged their future of auto driving to LiDAR sensors which are having trouble getting from physically spinning devices over to cheap solid state sensors. Tesla uses a combination of visual cameras and radar sensors. No-one asked for self driving cars. Why is this being pushed on us? WE WANTED THEM TO FLY. No one else has been able to produce what they were trying to accomplish with the AirPower either. "We were able to take this big, bulky, ugly sensor and shrink it down to a tenth of the size while keeping all of the function...making LIDAR elegant and seamless to the vehicle..."
"Necessity is the mother of invention." Still holds true. It is bold projects like self-driving cars that drive the invention of supporting technologies.